Everything is different, depending on what character you pick. 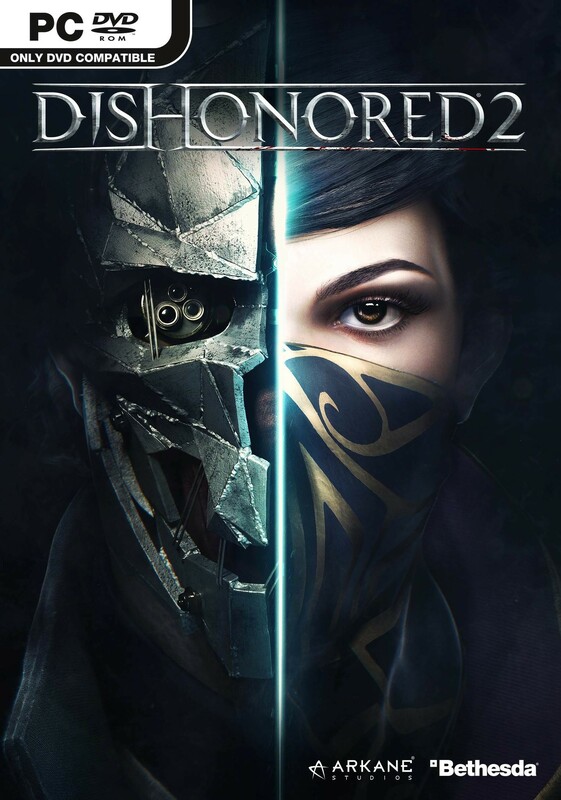 Dishonored 2 was finally announced at E3 this year, during Bethesda’s first ever E3 press conference, ending years and years of speculation. The announcement was also accompanied with the reveal that Emily, a very important character from the first game, would be fully playable in the game as well. As it turns out, both Emily and Corvo are playable, once promised- but once you make your choice who you want to play with, you’re stuck with them for the rest of the game. The first mission of the game will be played as Emily- and after that, you must choose. Who you choose affects your entire game experience, since both characters play differently. “Emily fights with a little more finesse than Corvo does,” co-director Harvey Smith said in an interview with Mashable. “Whereas Corvo has the very classic Possession, Rat Swarm, Blink, Emily has Far Reach, Shadow Walk, Mesmerize – these powers that nobody has heard of… you can stick to walls, you can yank somebody toward you and assassinate them in mid-air, so you have these synced assassinations in mid-air,” Smith said. The differences won’t be just mechanical, either- how you experience the game’s story will be colored by which character you choose, since both are fully voiced, and both will give you their perspective on what is happening. “Corvo’s an older guy, he’s coming home for the first time to Serkonos. Emily is like an empress outlaw on the run, and she’s young, she’s 25,” Smith said. 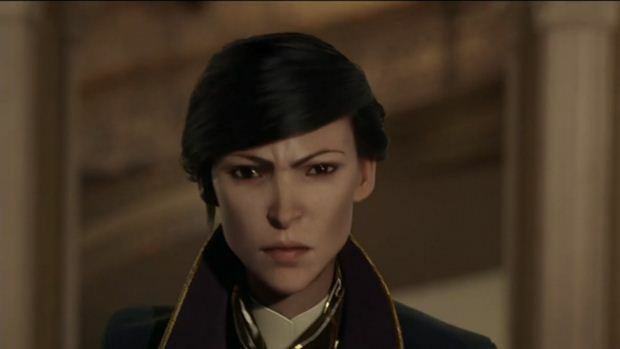 Dishonored 2 will launch on Xbox One, PlayStation 4, and PC in 2016. Stay tuned.